Unfortunately this lunch is now fully booked. 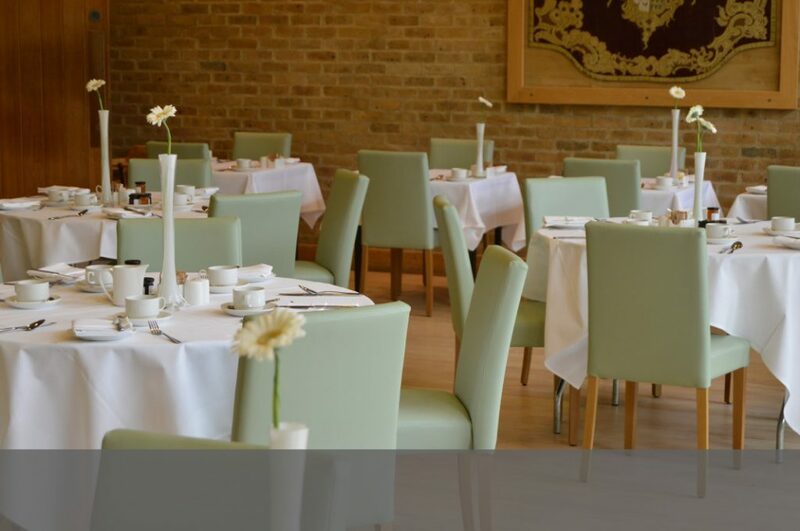 Bring the family and enjoy a special 3-course lunch with coffee in our delightful restaurant. 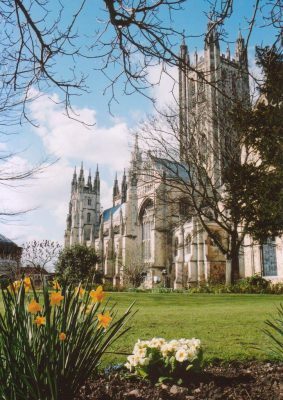 After lunch, there will be an Easter Egg hunt for the children (big or small) in the beautiful Campanile garden! £27.95 per adult or £13.95 per child under 14 years. Under 4’s go free. On Friday, we enjoyed the most amazing evening. The feedback, both oral & written from many many guests has been just outstanding. The food was truly exceptional, the quality of service, front of house was outstanding, it was like clockwork with military precision. No one person can claim the credit for this, however, The Cathedral team, to include yourself, Peter, Yuri & Poppy plus all of the team who were not visible on the night who looked after us so well on Friday were SIMPLY AMAZING. Please pass on my thanks to absolutely everyone involved. I was reflecting over the weekend about what would I have done differently in regard to the whole evening, the simple answer to this question was, NOTHING AT ALL So, a massive thanks to you all.